Kirk Garvey started boxing at five years old because he followed what his older brother was doing. 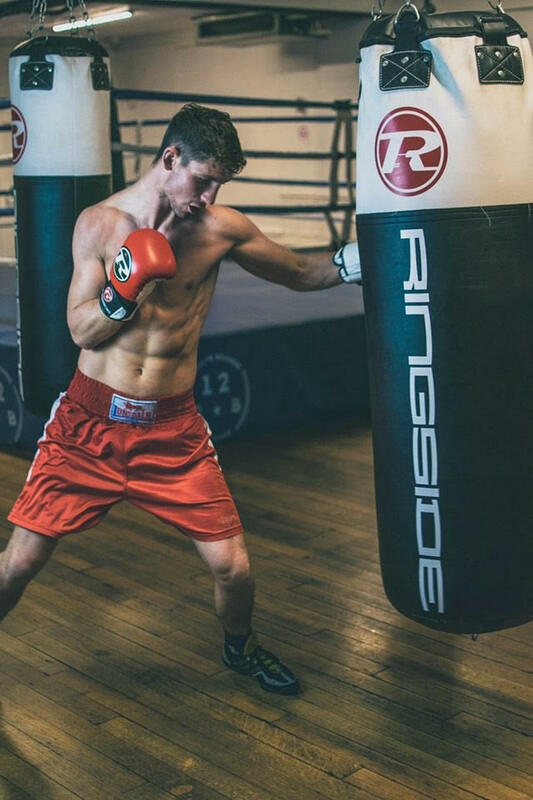 Since, Kirk has won every national amateur tournament on offer (junior to senior) – not many British boxers can say that! 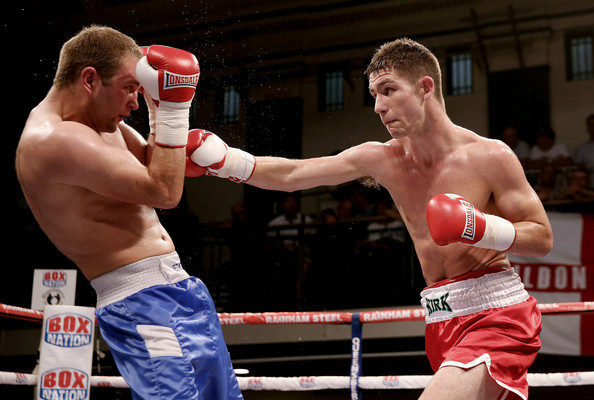 Kirk states his toughest fight was with Frank Buglioni (Repton) in the London ABAs a few years ago. Kirk is new onto the GLL Sport Foundation programme this year and has been given a training membership so he can use GLL centres for extra strength and conditioning training. If Kirk heads the way we think he is going he will be eligible for financial support next year. Kirk is delighted to be recognised as a GLL Ambassador as it has opened up more variation to his training programme and made gruelling conditioning enjoyable again. We look forward to seeing some of Kirk’s fights later this year. 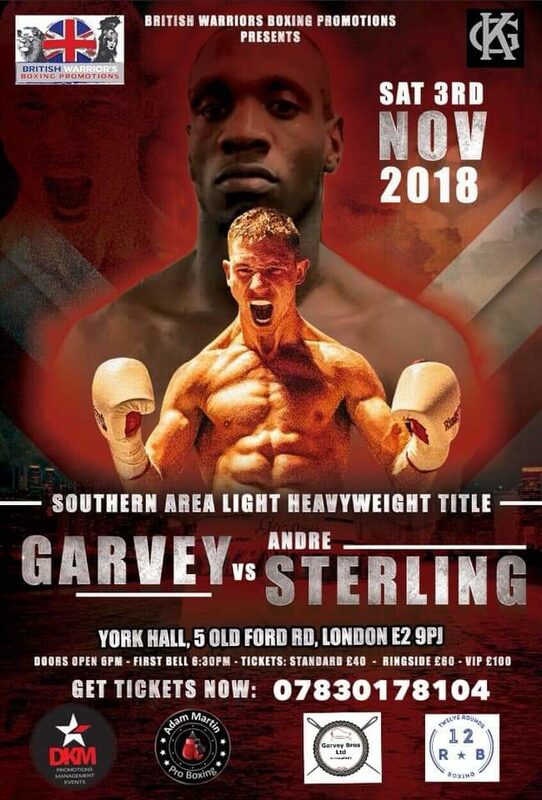 Please support him at his next fight against an undefeated fighter at York Hall, Bethnal Green! See below for more information.